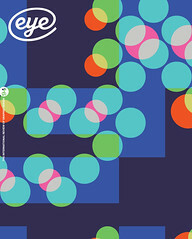 Illustrator Sue Coe (see Eye 21) makes her point directly, brutally, without reserve. 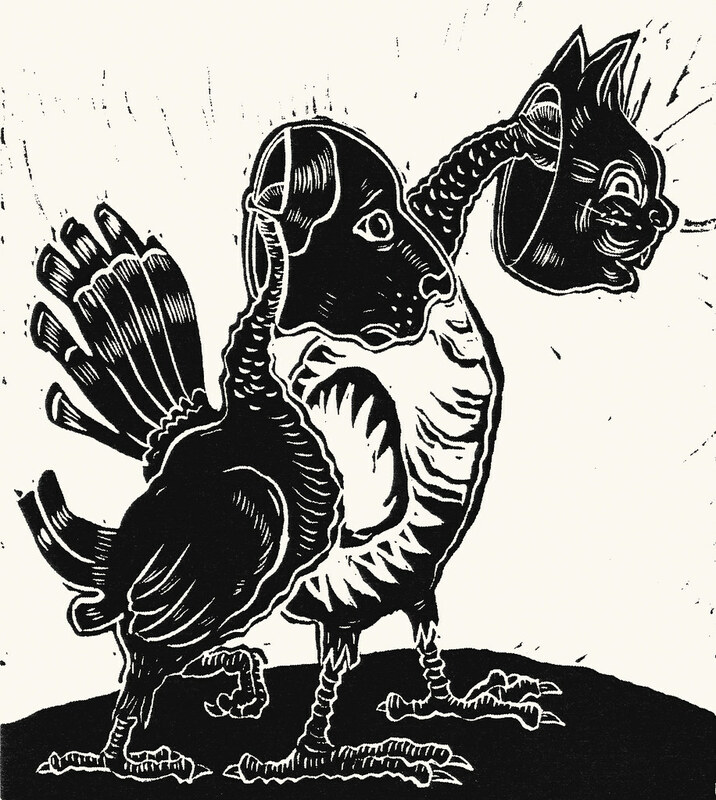 Her choice of medium, the woodcut, accentuates the urgency of her message. She does not draw, but she ‘cuts’ directly into our hearts and minds; we cannot ignore her appeal. Animals often appear in illustrated books as anthropomorphic beings, symbolising the virtues and frailties of the human condition. They are portrayed as mythological or allegorical creatures. But Coe shows how animals are used and abused in our present commercially driven world: a crowded pen of battery-farm chickens in striped pyjamas; a calf alone in a dark cramped cell. Some animals are even shown trying to escape their brutal end by disguising themselves as domestic pets, further exposing man’s duplicity. There are images of great tenderness amongst the woodcuts depicting torment and an ever-escalating brutality. There are ways out of the inferno, as the title of the book suggests, but most people choose to ignore them. When so much has shifted to the right in world politics, messages appealing for the respect of human and animal rights – as well as respect for the environment and ecological equilibrium – are important and necessary. In one illustration Coe depicts the spectre of socialism rising with the ghosts of slaughtered animals, dislodging a frenzied capitalist. Paradoxically I became a vegetarian by default when living in a communist state in the 1970s, when it was close to impossible to buy meat. The shops were empty, and only high- ranking officials and some party members were able to purchase rare items such as meat. But that is a different story. Coe’s story is for today and it is an important one. 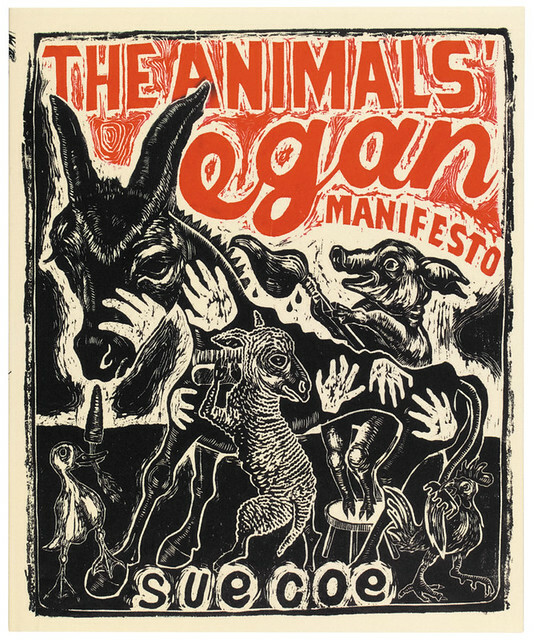 Right and top: Cover and woodcut from The Animals’ Vegan Manifesto.